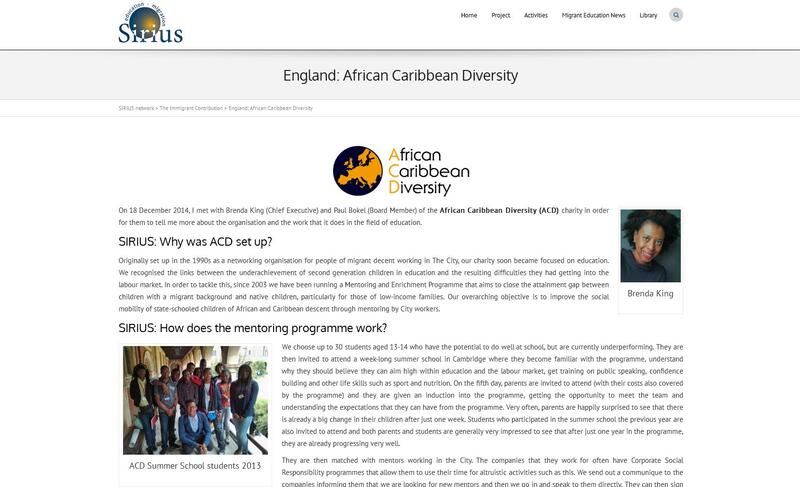 Home Tags Posts tagged with "Brenda King"
On 18th December 2014, African & Caribbean Diversity sat down for an interview with Sirius – A European Policy Network aimed at improving the education of children and youngsters with a migrant background. 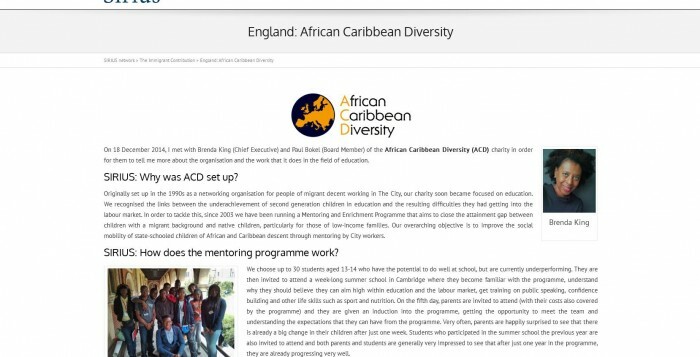 Check out what Chief Executive Brenda King and Chair Paul Bokel had to say about how ACD is working to promote educational equality for children of migrant decent in England. ACD’s Chief Executive Brenda King was featured in the 19th November edition of Austrian daily KURIER highlighting the significant role migrant entrepreneurs play in stimulating European economies. In the UK, France, Belgium, Denmark, and Sweden, migrants comprise of a higher proportion of entrepreneurs compared to the native population. In the UK, migrant entrepreneurs contribute on average £25 billion to the economy every year. The 2014 Diversity Media Week conference focused on the six core areas of diversity (age, gender, people with disability, sexual orientation, ethnic affiliation, belief) in the Austrian and European media institutions. The two days conference also discussed topics such as diversity in the media, training of journalists and the EU’s role in the promotion of media diversity and inclusion, media and business. 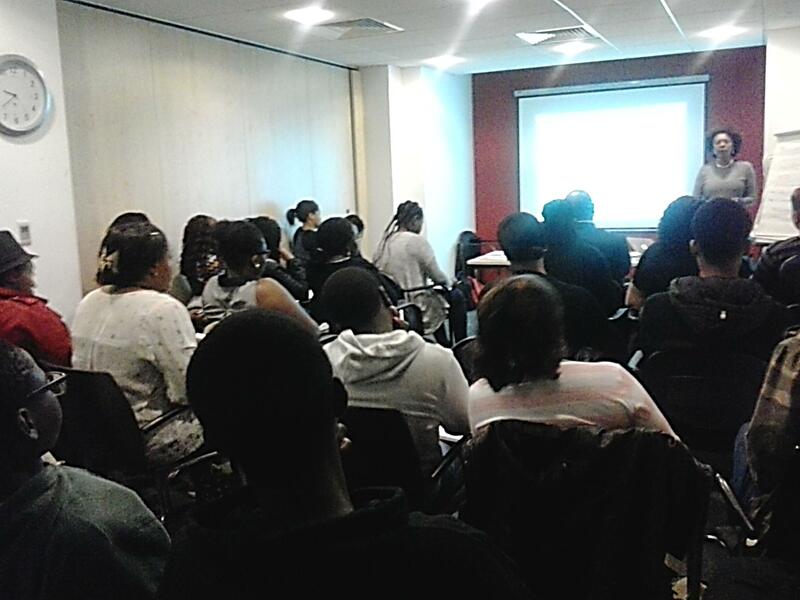 In keeping with our theme to increase the academic aspirations and career prospects of our students, African & Caribbean Diversity hosted a packed conference room of parents, students, family and friends on Saturday, 4th October 2014 to help guests understand the various pathways to achieve their dream career. 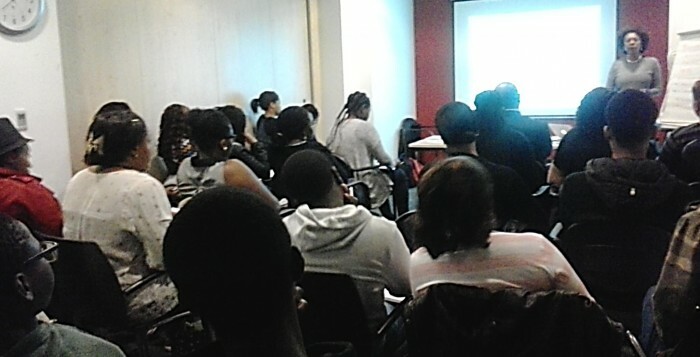 The workshop, facilitated by ACD’s Chief Executive Brenda King, took students and parents through the different types of subjects necessary to attend a top university in the UK. There are those subjects that facilitate wide career options such as Maths, Science and English Language and those that may help averages, but are not favourable when applying to Russell Group universities or top employers (such as Film Studies or Photography). These subjects can sometimes hinder student from entering specific careers. There’s a host of information that workshop attendees were not aware of. The minimum A-Level grades for top universities are AAB. There are different applications deadlines for different university programmes. It is better to attend a university that is in the top 3 in a chosen field rather than get a qualification that may not be recognized by employers. There are also different routes into employment such as applying for an apprenticeship or applying to a school leavers recruitment scheme. These routes enable students to earn a qualification while working and depending on the field, may be a preferable alternative to attending university. A good way to learn about needed careers is to look at shortages in the labour market as identified on the UK Shortage Occupation List . The other big sector students should consider: Healthcare. As Brenda explained, for the first time in history, there are more elderly people to take care up than working youth. This pyramid of ages will impact access to top quality healthcare and the number of careers in the industry. Parents were also interested in the prospects of students studying abroad in Europe and North America. This could be done by directly applying to a university abroad, or doing a semester abroad through a UK university. Other options for students include completing an International Baccalaureate which is recognized around the world to help with international university applications. 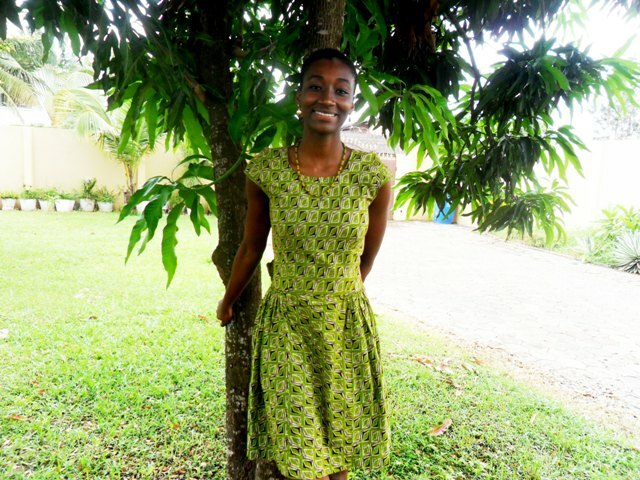 Brenda encouraged students to reflect on where they are now and where they would like to be. The path to one’s career starts with preparing for GCSEs, choosing the right A-levels, and applying to a good university. Work experience as well as experience abroad will also help students achieving their full potential and future career goals. “We need ACD parents and student not only to hear [this] information, but to spread the world,” said Brenda. 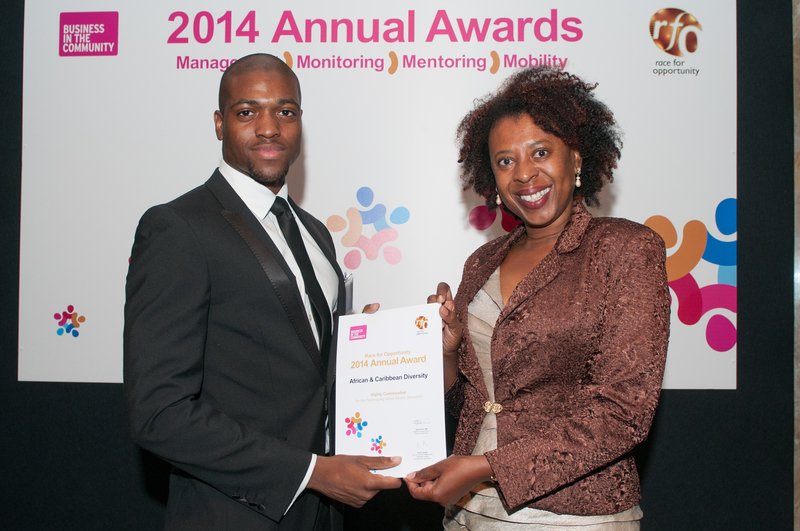 African & Caribbean Diversity has been recognised for its leadership in attracting, retaining and progressing the best Black, Asian and Minority Ethnic (BAME) talent by being Highly Commended for the Developing Talent Award – Attraction at the Race for Opportunity Awards 2014. Race for Opportunity is the race equality campaign from Business in the Community. The glittering awards ceremony took place last night (23rd September 2014) at the Hilton Park Lane and was attended by over 500 business leaders. The eight awards presented celebrate the public and private sector organisations delivering outstanding practice, dedication and innovation around race equality, diversion and inclusion in the workplace. 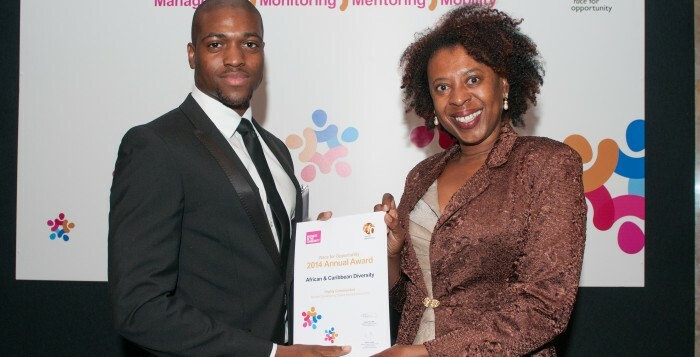 African & Caribbean Diversity was Highly Commended for the Developing Talent Award – Attraction, which recognises organisations who have developed processes, initiatives and programmes that aim to help young BAME people to prepare for and enter the UK workforce. The evening was hosted by Diane Louise Jordan and the main guest speaker was Richard Heaton CB, Permanent Secretary to the Cabinet Office, First Parliamentary Counsel and Race Champion for the Civil Service. Guests also heard from Adrian Joseph, Director, Customer Solutions & Innovation, Google and Chair, Race for Opportunity; Sandra Kerr OBE, Race for Opportunity Director, Business in the Community; and Stephen Howard, Chief Executive, Business in the Community. A full list of the winners, Highly Commended and shortlisted organisations is available via the Race for Opportunity website.